Himachal Pradesh- Pronounced as Abode of Snow is Northern state in India located in Western Himalayas. The name of the state is derived from the Sanskrit—Him means snow and achal means abode. This state is known for its natural beauty, hill stations, monastery and temples. Capital city of the state is Shimla. Himachal Pradesh is also a top destination for filming. It hosted the first Paragliding World Cup in India in October 2015 at Bir Billing- centre for aero sports activities. Topmost hill stations are Shimla, Manali, Dalhousie, Chamba, Dharamshala and Kullu. There are many significant pilgrimage shrines as Naina Devi Temple, Vajreshwari Devi Temple, Jwala Ji Temple, Chintpurni, Chamunda Devi Temple, Baijnath Temple, Bhimakali Temple, Bijli Mahadev, Manu Temple, Renuka Lake and Jakhoo Temple. 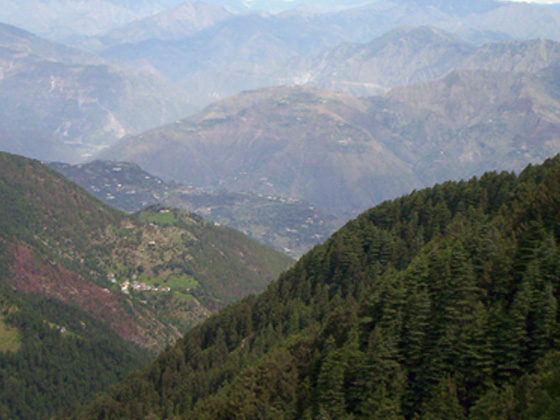 Himachal Pradesh is one of the richest reservoirs of biological diversity in the world. Himachal is referred as fruit bowl of the country. Meadows and pastures can be seen clinging to steep slopes of hills. Pin Valley National Park and great Himalayan National Park- a UNESCO World Heritage Site are national Parks built in the state. There are also large number of wildlife sanctuaries and conservation reserves. Buddhism in Himachal Pradesh is also a major attraction having numerous Buddhists temple and monasteries. McLeod Ganj is called as Little Lhasa because of 14th Dalai Lama, Tenzin Gyatso establish his capital in exile. Losar festival (Tibetan New Year) is celebrated during the month of February/March by all Tibetan Buddhists with processions, music and mask dancing. Ki Cham festival in June/July at Ki Monastery. Guktor festival is held in November at Dhankar monastery. 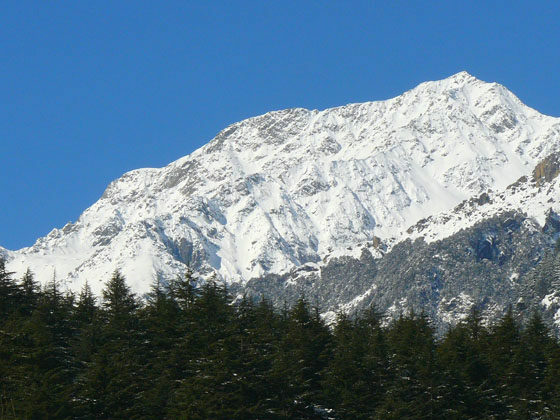 In December, the International Himalayan Festival- a three day event is held in Mcleod Ganj. Adventure sports activities in Himachal are ice skating, paragliding, rafting, skiing, boating, trekking, horse riding and fishing. 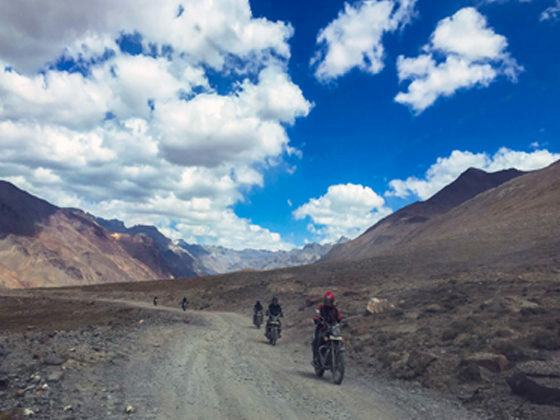 Spiti Valley is adorned with its picturesque landscapes and main destination for adventure seekers. 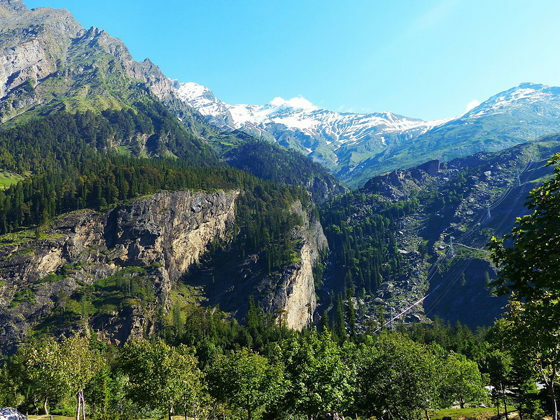 • Manali: A valley situated in mountains near northern end of the Kullu Valley in the Beas River Valley. 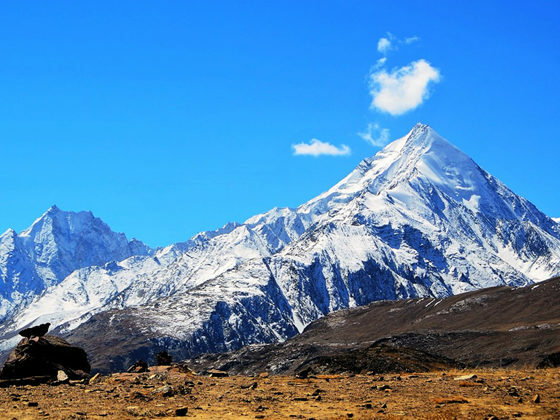 It is a popular, beautiful and breathtaking hill stations and serves as the gateway to Lahaul and Spiti. Many number of filmmakers made their movies here. 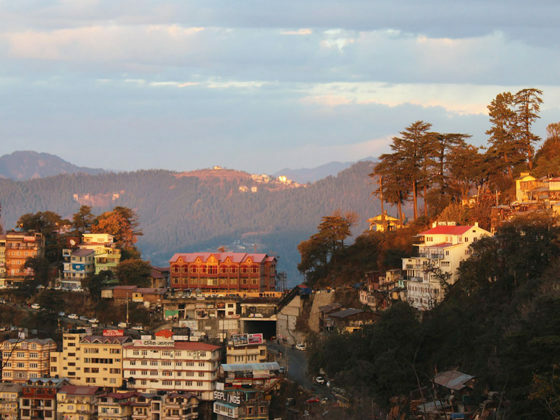 • Shimla: Capital as well largest city of the state and is bestowed by snow-capped mountains, green pastures, dense forests and soothing climate attracting traveler whole year. It was declared as the summer capital of British India. Shilma is the principal commercial, cultural and educational centre offering superb holiday experience full of adventure, romance and spiritual. 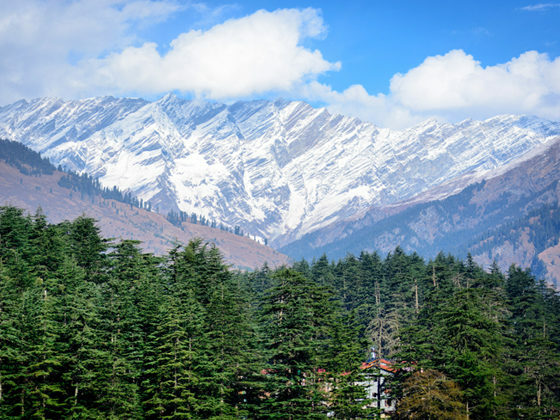 • Dharamshala: Located in Kangra valley and is surrounded by dense coniferous forest mainly of stately Deodar cedar trees. Dharamshala is seat of the 14th dalai lama of the Tibetan sect of Buddhism. This city is renowned tourist destination for Indian as well as foreigners because of picturesque surroundings and presence of the Dalai Lama. • Kullu: A most frequent tourist destinations situated on the banks of Beas River. Ancient name is was Kulanthpitha which means the end of the habitable world. 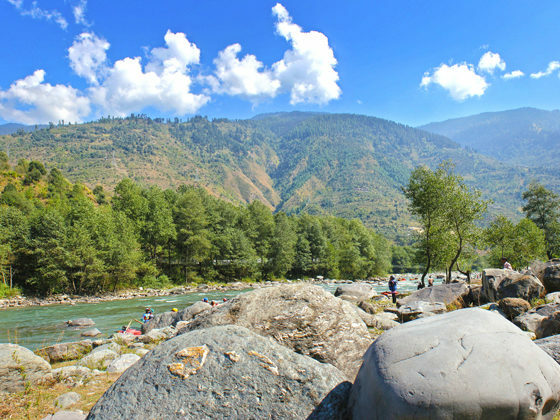 Kullu valley, known as Valley of Gods is famed for temples, beauty and its majestic hills covered with pine and deodar forest and sprawling apple orchards. • Kaza: Kaza: Town of Kaza is the subdivisional headquarters of remote Spiti Valley in the Lahaul and Spiti. It is known for its colorful festivals and ancient Sakya Tangyud Monastery. Kaza is a famed tourist destination during summer in tourists and adventure seekers. • Spiti Valley: A cold desert mountain valley situated in Himalayan Mountains. Spiti means The Middle Land. Spiti is location of the scenery and cinematography in the Indian films. Summer is best for paragliding and river rafting. Winter is for honeymoon couples and families. Time to explore amazing natural beauty and experience snowfall. Weather Conditions: Pack your clothing depending on your location and the month of travel. For summers, full sleeves t-shirts to sweatshirts should be carried but for winters, heavy woolen clothing is recommended. Health Precautions: Stick to bottled water for drinking purposes. Carry personal medication (Mainly Crocin, ORS/Electrol, Eno, Disprin/Asprin, Band Aids, Thermometer, Adhesives, Alcohol based sanitizer, Tensor Bandages, Antiemetics). Stay Prepared: Read about the location you are visiting and keep heavy woolen clothing, rubber soled shoes, gloves, torch, stick, food (energy bars, dry fruits, packaged food etc. ), water, mosquito repellent, toilet paper.